The incredible event has an amazing cause, and is rewarding good citizens with tickets instead of selling them. Every day citizens from across Africa and the world over are taking action by tweeting, and petitioning commitments from world leaders, to reduce poverty and promote equality of fellow citizens, and this is the perfect reward! 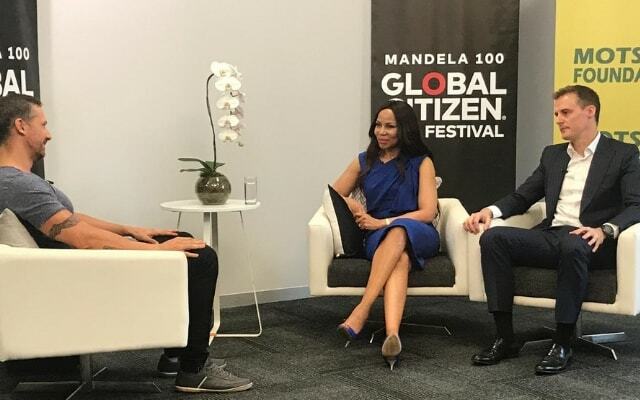 The movement is the vision of Hugh Evans, the CEO of Global Citizen, partners and artists from the world, and now in SA supported by benefactors like Dr. Precious Moloi-Motsepe of The Motsepe Foundation. According to Evans, the cause started with humble beginnings in Australia and now with support like The Motsepe Foundation there are 25 million global citizens who take action eat month. 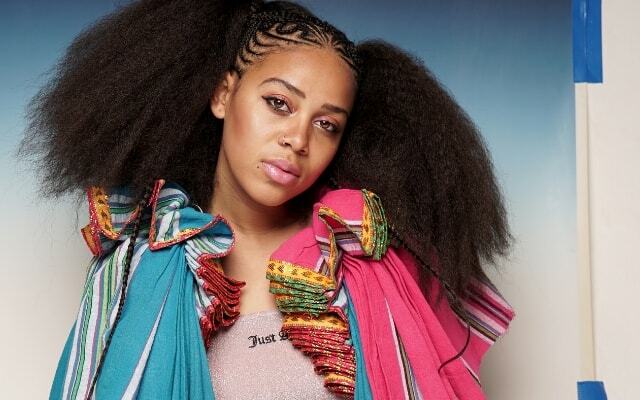 Dr Moloi-Motsepe says bringing the incrredible festival to Johannesburg brings with it the spirit of Ubuntu, and celebrates the legacy of icons like Nelson Mandela. Our own Bonang Matheba is a host at the event and says hosting alongside such important personalities is a dream come true. 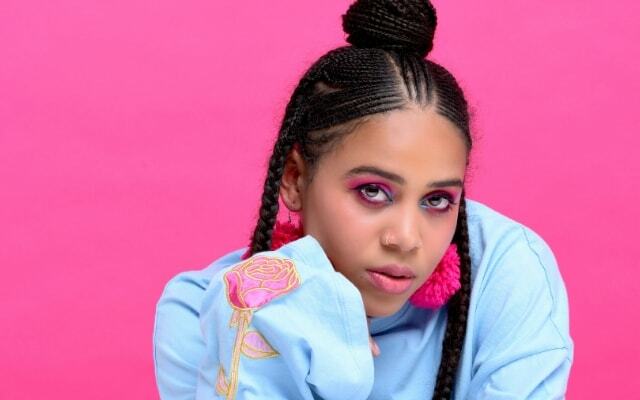 Massive international acts like Usher, Beyonce and Chris Martin will be joined by local talents like Sho Madjozi, who was floored when Martin contacted her first to tell her he loves her music and wanted her to perform. Far more than one event, the simple genius of these festivals is that they get tens of millions of people into the daily habit of changing the world.